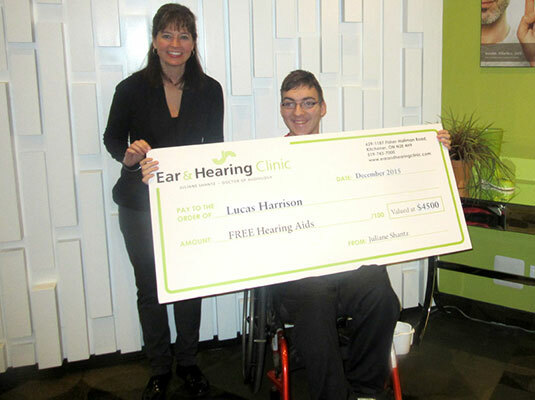 Do you know someone to whom you would like to offer the gift of hearing? 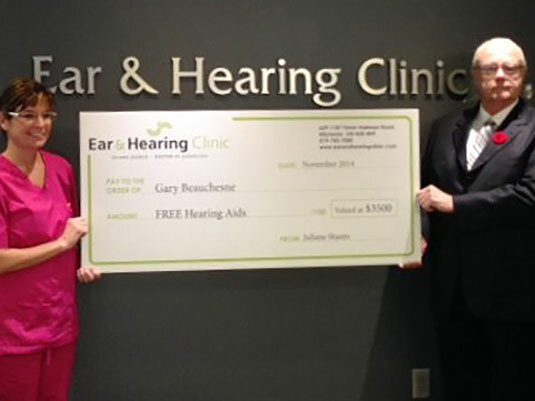 Each year we accept nominations for our Gift of Hearing giveaway. 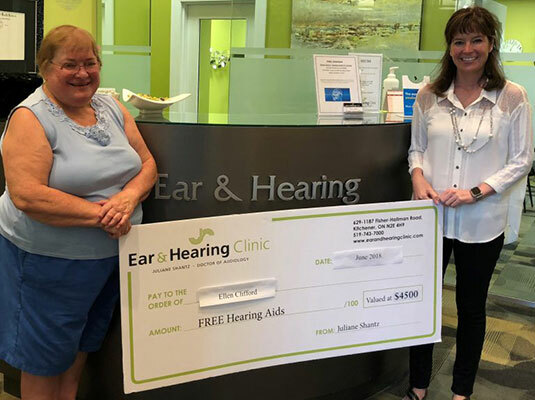 Nominate yourself, a friend or a loved one for a chance to receive a free pair of hearing aids! 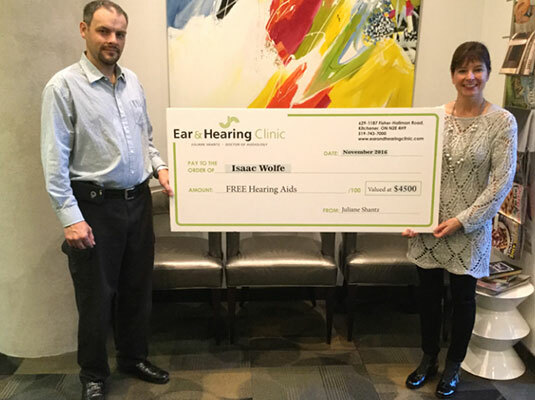 Write a 100 word essay on why you or someone you love deserves a hearing aid(s). Judging of entries will be conducted by Ear and Hearing Clinic staff. 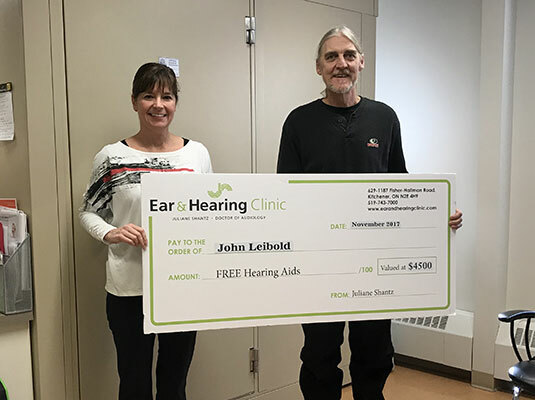 Are you looking for information on hearing aids?